Squire’s Garden Centre, Milford is located in Milford at Secretts in the heart of Surrey. 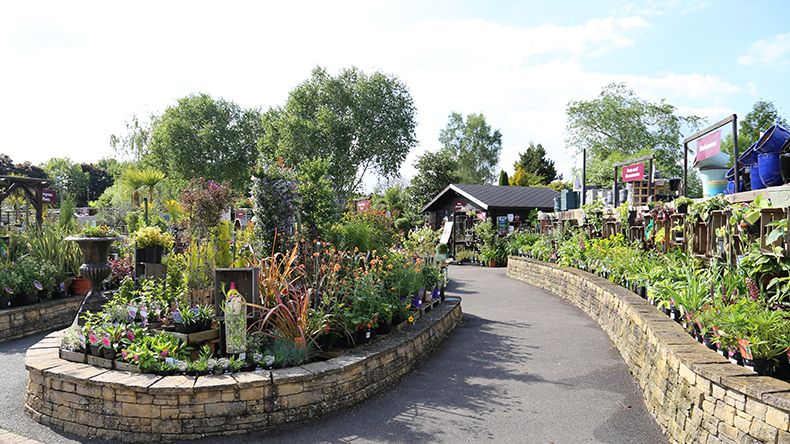 This centre has been awarded the GCA’s ‘Top 10 Best Garden Centre’ in the UK and ‘Best Garden Centre’ in the South Thames Area 2016. 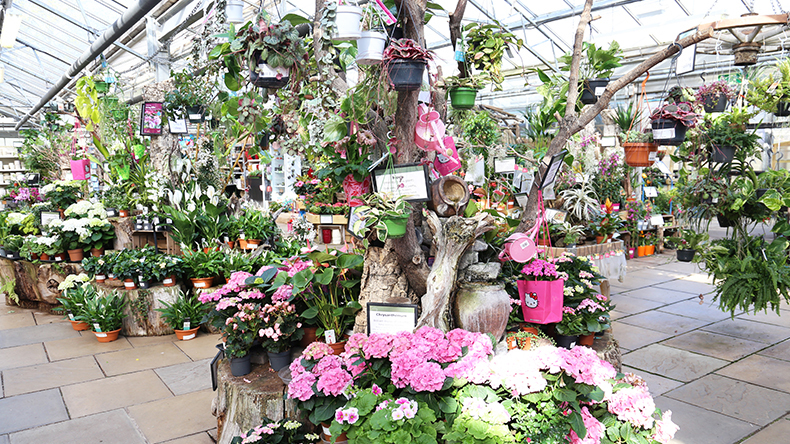 A visit to Squire’s and you will discover a wide variety of wide range of high quality indoor and outdoor plant, shrubs and trees, with our team of experienced, knowledgeable and friendly staff always on hand to offer expert advice. 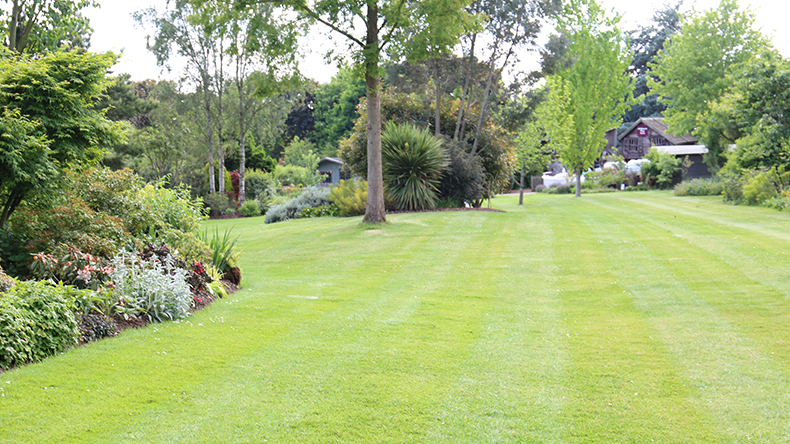 Beyond our plant area you will find our spectacular extensive gardens, which provide inspiration and ideas to gardeners of all abilities and which are lovely to relax and enjoy. As you walk around the gardens you will find the only National Plant Collection of Kalmia latifolia cultivars in Britain. 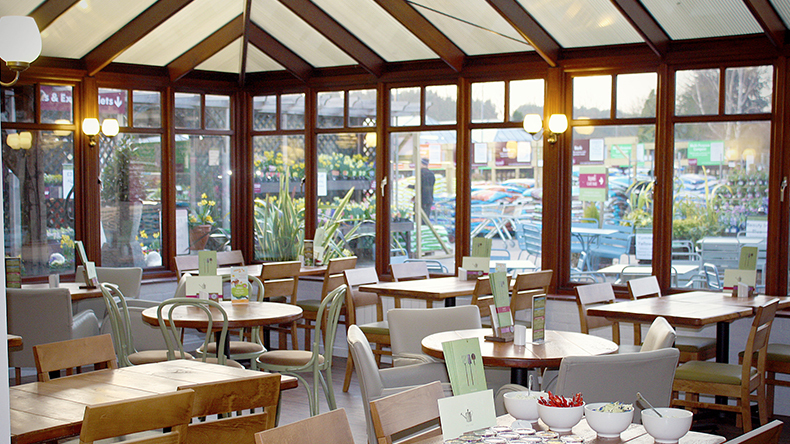 Our garden centre has a relaxing Café Bar, which serves breakfast, lunch and afternoon tea, with comfortable indoor and outdoor seating. This centre also has an excellent selection of garden furniture, BBQ’s, garden products, crafts, pet food and gifts for all occasions. As well as this, there is an excellent calendar of activities for adults and children throughout the year. Exclusive to Squire’s Milford! 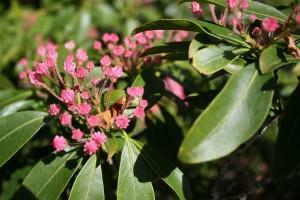 We have the only National Plant Collection© of Kalmia latifolia cultivars in Britain. 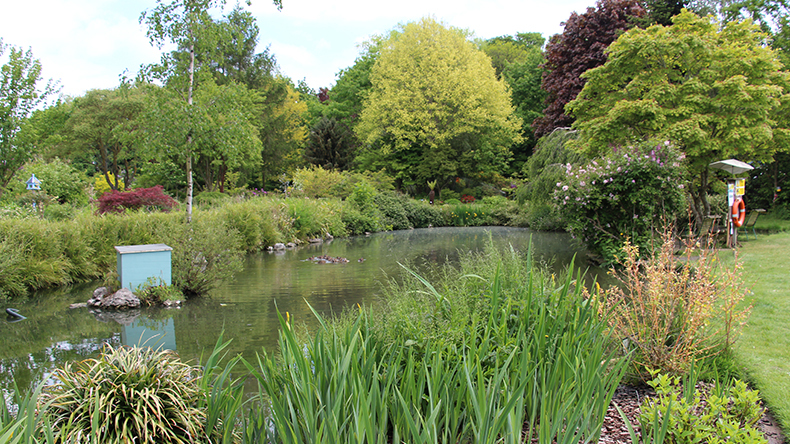 Planted in the 1980’s, it was awarded the National Collection© status by the NCCPG in 1988. We maintain this collection as part of our commitment to horticulture and gardening. 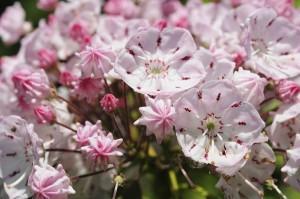 Kalmia latifolia (Common names: Mountain laurel, calico-bush or spoonwood) is native to eastern USA. It has a tall, spreading habit with dark green foliage. Blooming in May and June, its flowers are round, ranging from light pink to white and occur in clusters. There are several named cultivars today that have darker shades of pink, near red and maroon pigment that are also on display here. 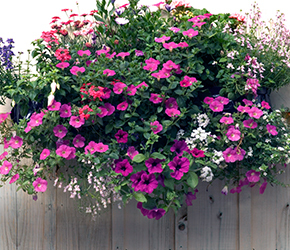 We can plant your container or hanging basket for you. 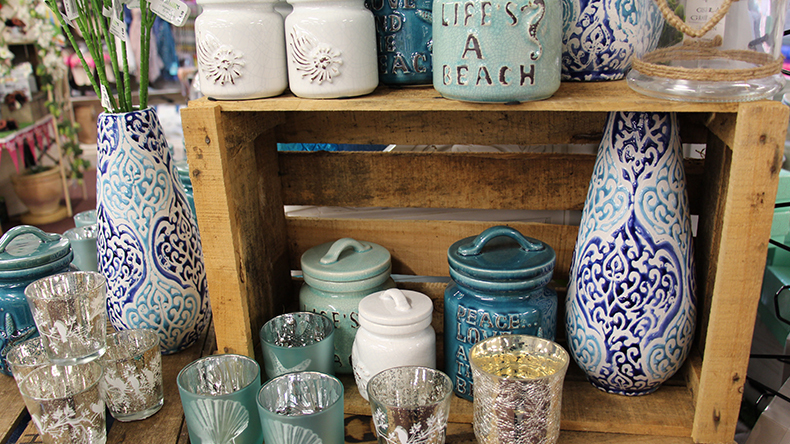 Choose a container (or bring your own), select your plans and let us do the rest. We’ll care for your plant for up to three weeks, so you’ll have beautiful looking containers with minimal fuss. 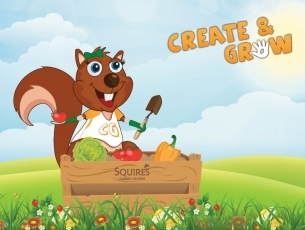 Prices from £4 – this includes, compost, planting and growing on. 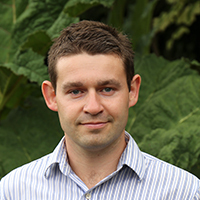 Service is free when spending over £100 on plants. Exclusive to Milford. 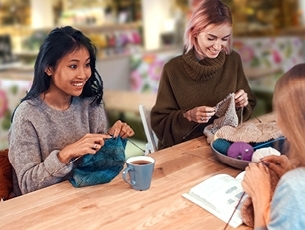 We are delighted to be supporting The Samson Centre for MS as our charity of the year until July 2019.